Each week at Carsforsale.com, we dig through millions of vehicles and pick 3 of our favorites to feature on Weird Stuff Wednesday. Ford lovers, you’ll love this week. Coincidentally, we found 3 awesome Ford vehicles. 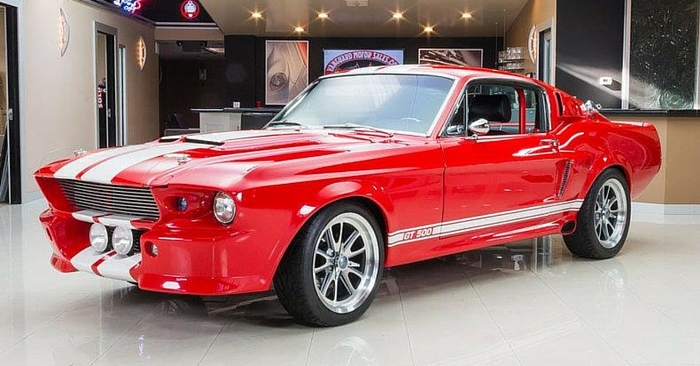 Feast your eyes on this rare 2016 Shelby F-150, a custom classic 1969 Ford Bronco, and a 1970 Ford Torino King Cobra Tribute. 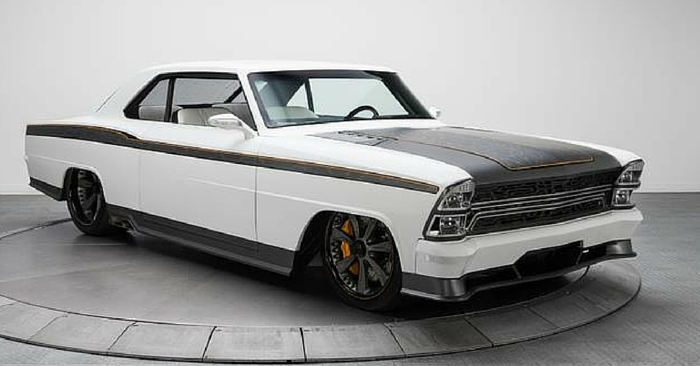 What happens when you combine a Shelby Mustang with a Ford F-150? You get this incredible Shelby F-150. 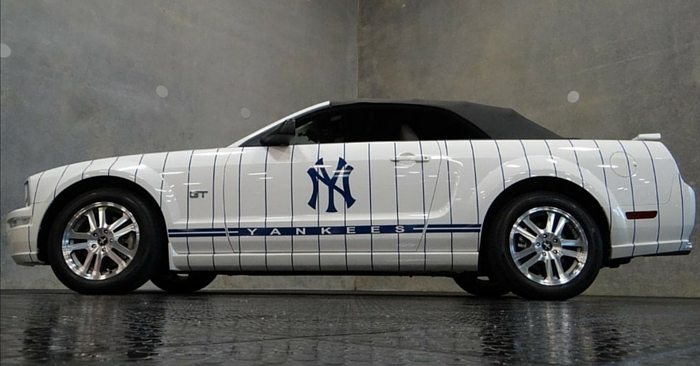 According to the seller, this vehicle is 1 of only 500 made! Powered by a 700 HP supercharged V8, you’ll have no shortage of power in this incredible truck. This Shelby F-150 is loaded with performance specs. 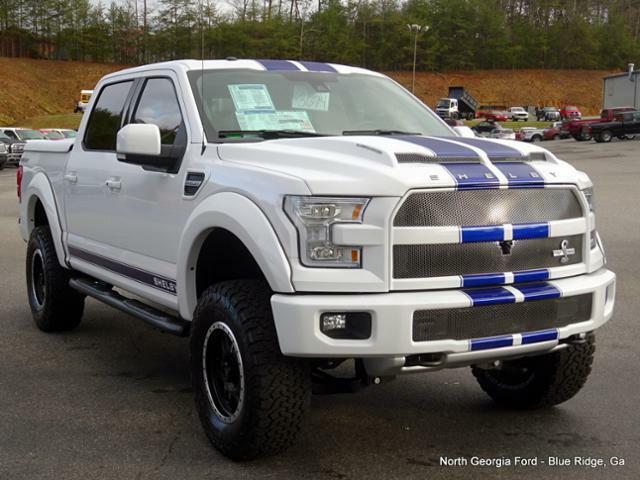 To top it off, the iconic blue Shelby racing stripes down the center make this truck look great. 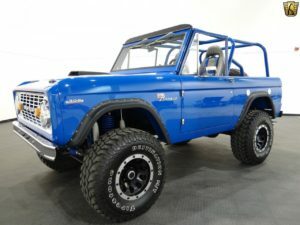 Going back a few years in the Ford truck world, take a look at this custom, classic 1969 Ford Bronco. Powered by a 302 cu. in. V8, this old Bronco has been restored to its former glory, and then some. According to the seller, this truck was even featured on the cover of a Summit Racing Equipment part catalog! From the Corbeu Moab seats to the matte black hood scoop, this 1969 Bronco has character. While we didn’t mean to pick all Fords this week, we had a hard time turning down this rare, unique 1970 Ford Torino King Cobra Tribute. At a glance, this may not look like a Torino. According to the seller, this is 1 of 2 surviving prototypes with the sloped, smooth King Cobra front end. With a 429 cu. in. 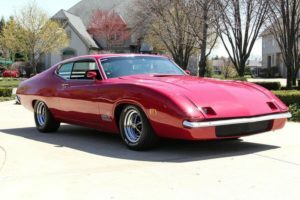 V8 under the hood, candy apple red paint, rim blow steering wheel, and a rare NOS 140 mph police speedometer, this Torino is sure to turn heads. See a vehicle on Carsforsale.com that should be in the next edition of Weird Stuff Wednesday? Send us a link in the comments below!